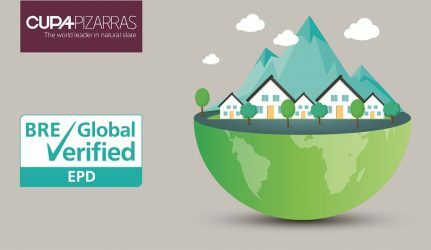 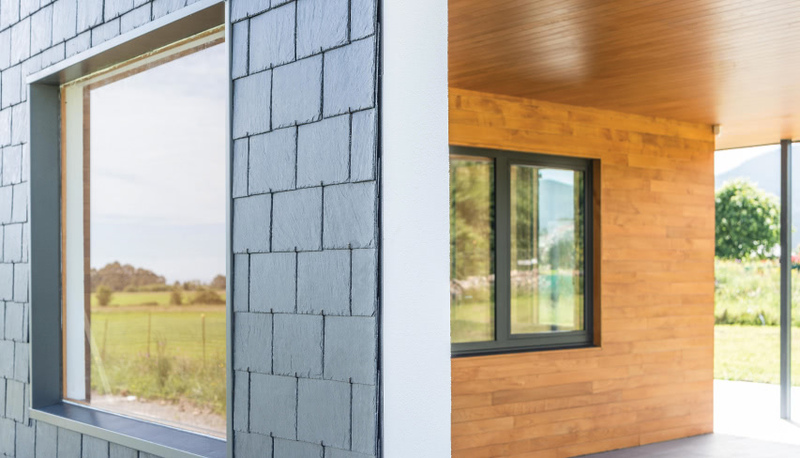 The architecture studio Duque y Zamora, specialized in Passivhaus standard, has just finished this project aiming to minimize the use of conventional heating and cooling systems, make the most of light and optimize the energy efficiency. 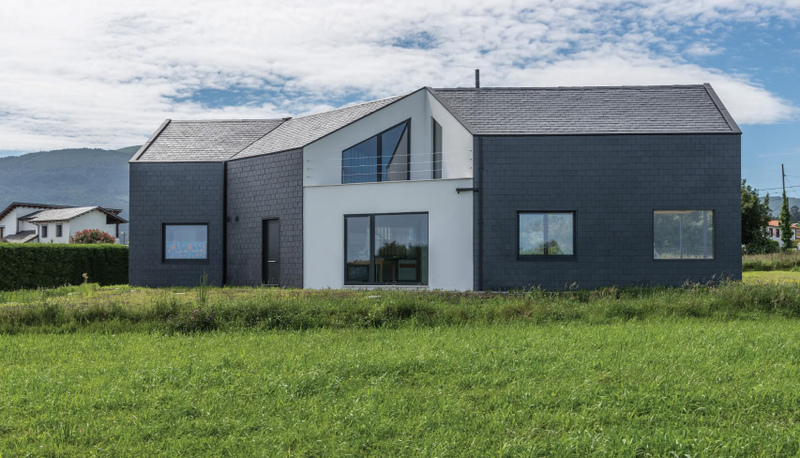 The main objective was to build a house combining the highest comfort and an almost zero energy consumption, taking as reference the Passivhaus Standard. 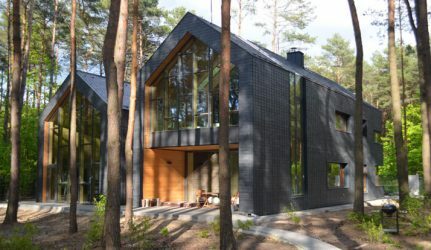 The sunlight (the energy needed to heat the home is given naturally by solar radiation). 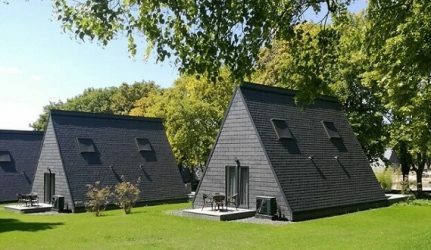 The wind (it causes energy losses). 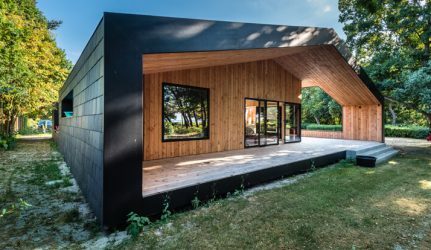 The views towards the sea, that were absolutely essential for the owners. 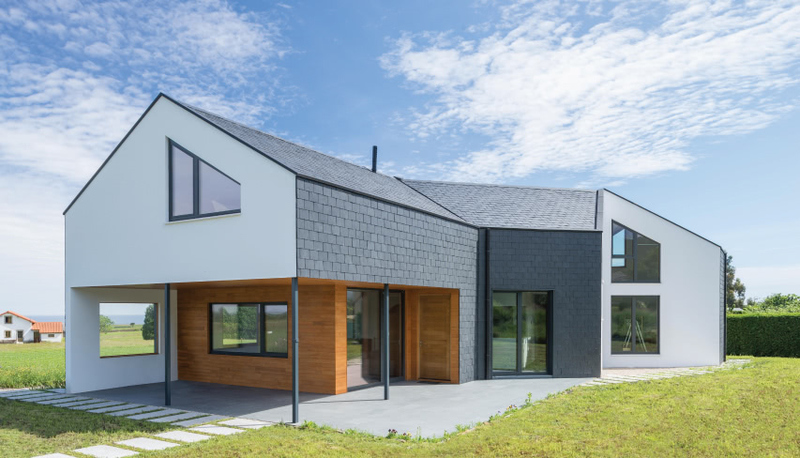 The house has an elongated rectangular floor plan with a gable roof. 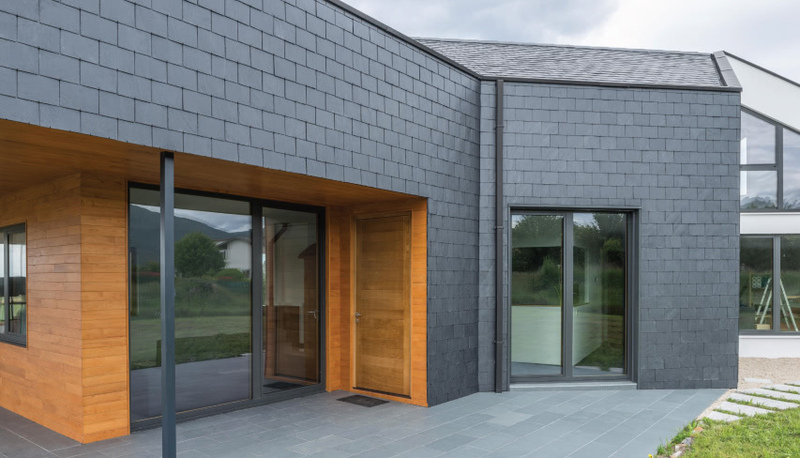 In order to optimize the energy efficiency, a natural slate façade has been installed, so it avoids the direct impact of the wind directly on the house. 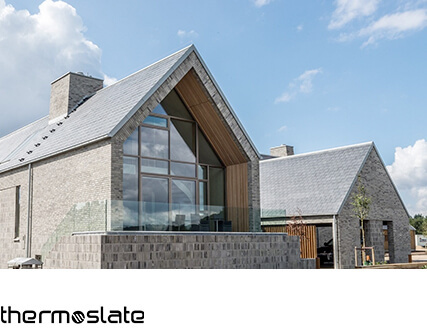 When designing a bioclimatic house like this one, there is no better option than a natural material with inimitable technical characteristics such as natural slate. 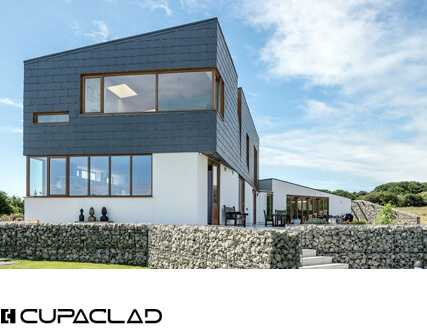 Its strength, durability and sustainability have made it the ideal solution for this Passive House roofing and cladding. 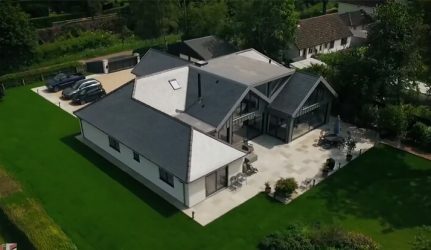 In total, for the façade 148.65m2 of CUPA 17 natural slates were installed (40 × 25 cm) and 139.71 m2 of the same material in 56 × 25 format a for the roof. 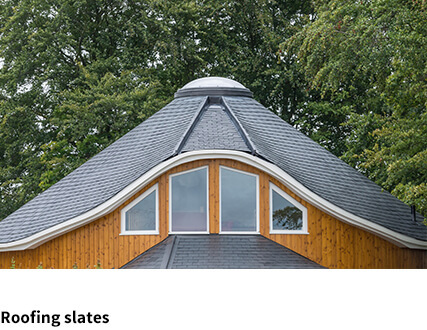 Do you want to know how a slate cladding can save you money? 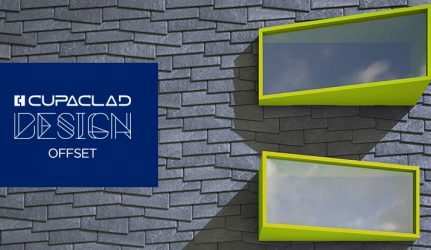 Find it out here!